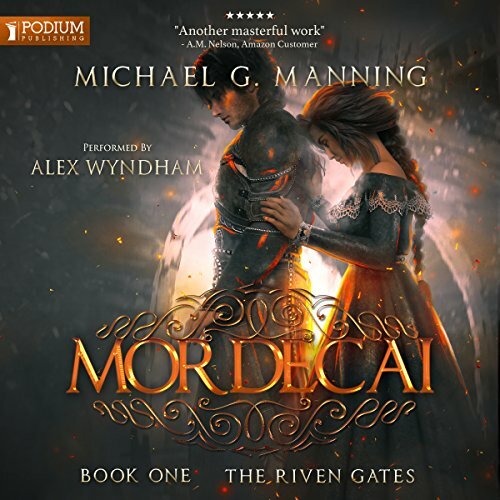 Alex Wyndham's performance is so good and moving and Michael G Manning is so darn skilled at making your care about his characters and their lives. I full on cried a couple of times. 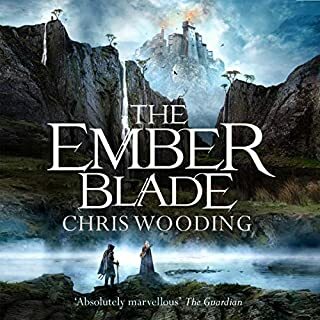 Takes a little bit to get going and bring all the storylines and characters together and up to speed - but once it's all up and running it is vintage stuff. All I want is MORE! 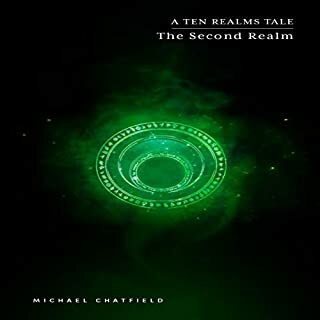 Much like the rest of the of the authors books, brilliant story and very captivating. 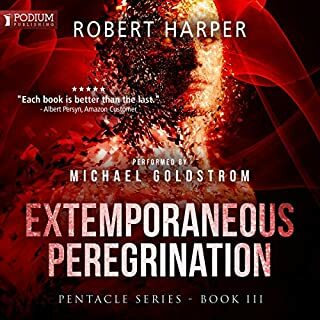 narration has been pretty weak but good enough to not completely ruin the story. I have mixed feelings about this series. On one hand it isnt a bad story. On the other hand the "emotional" parts are way to drawn out, and frankly stupid. The stupid decisions some of the characters make are appalling. I get the whole wanting suspense and making it seem like things are grim. However as prior stated things get way to long and drawn out. I think it could be a heck of a lot better. The "drama" needs tweaked and the characters need work and these stories could be a lot better. honestly I wonder if I wasted money on these stories. I own the full series so far. I do like it but I also hate it. 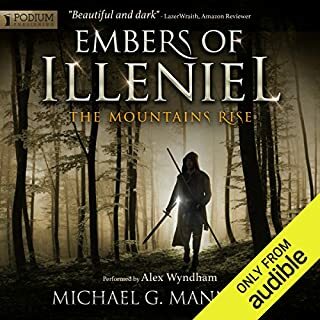 I love the combination of Alex Wyndham as narrator and Michael G. Manning as writer, and have been a huge fan ever since the two teamed up on the Embers of Illenial series. I admit I cried during this book! I can't wait for the rest of the series. Thank you Alex and Michael for bringing magic to my life! I only wish the books were longer! Highly recommended! Good story, but the audio is out of order. 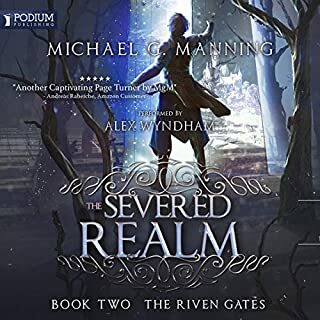 Michael G. Manning writing style is still very well written and Alex Wyndham makes it more lively with his excellent narration performance. 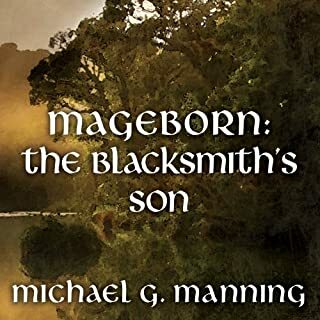 Even so, much of this novel seemed like a re-hash of his previous Mageborn and Illeniel novels rather than a full new addition to the series. There were certainly new adventures, disasters and heart-wrenching surprises so I did very much enjoy those parts. Just try and not enjoy this book. If you manage to do so then you must not be a fantasy fan. while this series isn't for everyone. I love this storyline , and the detail put into it. I will say this would be a hard book to understand without the proceeding series. 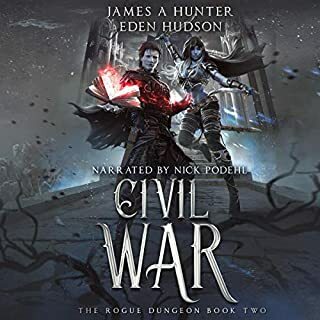 I honestly don't remember if I have ever had such an emotional reaction while reading an audiobook before, but hot dang I would be lying if I didn't say I had one during this book. If an ANGEL made a baby with a SIREN... it would sound like Alex Wyndham. 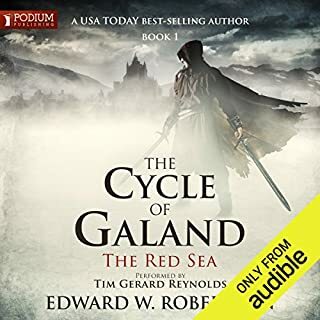 With over 300 books in my audible collection, Michael G has created my favorites. This book is at the top and I even cried a little. 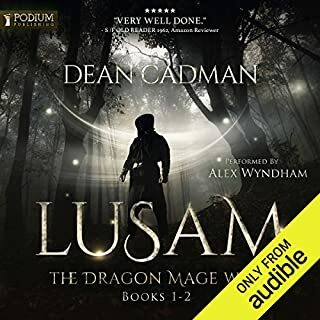 I wish that Alex Wyndham could read the Mageborn series over and my world would be complete. 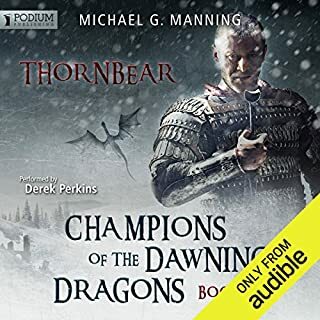 I couldn't listen to the books read by Todd McLaren. I just couldn't take his voice seriously, so I read those myself. Bravo Michael G!! Keep em' coming baby!